If you liked this show, you should follow Karen Hager. Have you wondered what really happens after death? 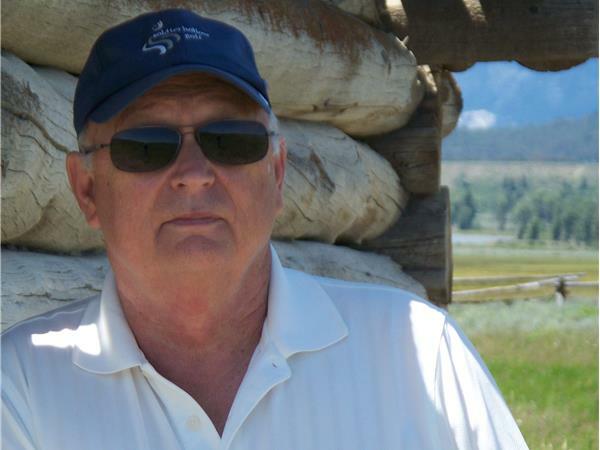 Barry Strohm has followed the soul’s journey to investigate the last frontier: the afterlife. 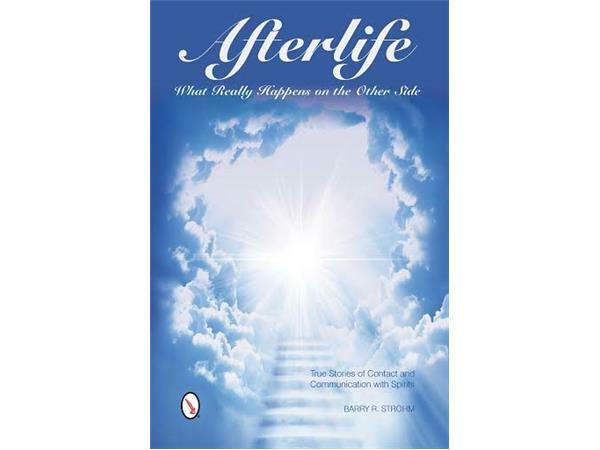 Barry’s book, Afterlife: What Really Happens on the Other Side, delves into the mysteries of reincarnation, Heaven, Hell, messages from Spirit Guides, preordained events, and much more. What do those on the other side have to say to us? Using his clairvoyant gifts, Barry has connected with many spirits and shares his stories of contact and connection. Barry Strohm is the author of Haunting and History of the Battle of Gettysburg, Afterlife: What Really Happens on the Other Side, and the soon-to-be released Aliens Are Among Us. He is the owner of the Golden Lane Antique Gallery, one of the most haunted buildings in Pennsylvania. 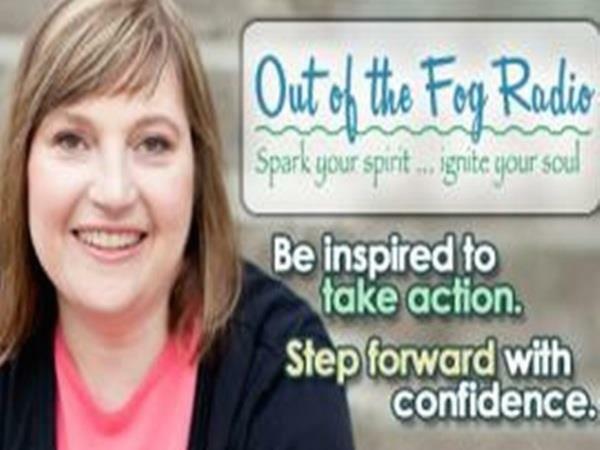 Find out more about Barry and his work at http://spiritspredict.com.